When England step out onto the Rose Bowl outfield, they were meant to do so as the newly crowned Champions Trophy winners and have a global title to back up the claims that they are currently the best limited-overs side on the planet. Sport, however, rarely follows scripts. An inspired Pakistan saw to that in Cardiff last week, so when Eoin Morgan leads England out for the first of a three-match T20 series against South Africa, he will do so on the back of another unsuccessful one-day tournament. In their defence, England's Champions Trophy exit was a stark exception to their normal tournament demise. As opposed to at the 2015 World Cup, there was no tame surrender or chaotic collapse. England have gone from being behind the times to trend-setters and breaking records aplenty. Bookmakers believe Morgan's men will atone for their disappointment and win the three-match series with the Proteas but a raft of squad rotation on both sides has made this a difficult betting heat. Moeen Ali, Jake Ball, Adil Rashid, Joe Root and Ben Stokes have all been rested and will play for the counties in next week's inaugural round of day-night County Championship fixtures. Left-arm paceman Tymal Mills is injured while some of the more senior members of the squad such as Jonny Bairstow are only available for certain matches. It is a similar story for South Africa who have decided to rest captain Faf du Plessis, Hashim Amla, Quinton de Kock, JP Duminy and Kagiso Rabada in readiness for next month's Test series between the teams. AB de Villiers will skipper the side in Du Plessis's absence. The squad rotation may be frustrating for fans who want to see some of international cricket's best players strutting their stuff but it does allow players on the periphery of each squad the chance to press the claim. 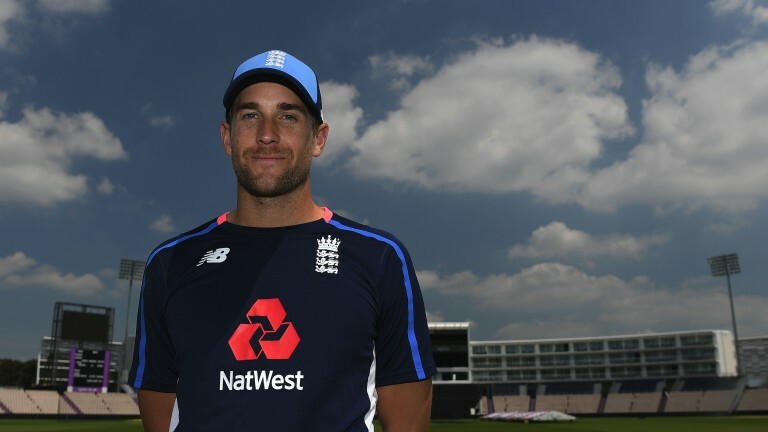 England have five potential debutants in their squad and for Dawid Malan in particular, an international bow has been a long time coming. The Middlesex left-hander has starred for the England Lions over the past 18 months. In 11 50-over outings for the Lions, Malan has scored 657 runs at an average of 59.7, including three centuries. One of which was 125 from 110 balls against South Africa A at Trent Bridge three weeks ago. He followed that up with 84 at Northampton and some of the bowlers Malan put to the sword in those games have been named in South Africa's much-changed squad. England coach Trevor Bayliss has said that 2019 World Cup places remain up for grabs and the dynamic Malan could give the selectors a firm nudge with his performances in this series. Given he is likely to play all three games, he is a value 6-1 shot to lead England's runscoring in the series. Batsman usually hold sway in Southampton and that should play out again but South African paceman Wayne Parnell knows English conditions better than most and could be the biggest threat to England's batsmen. The left-armer, who has played for three counties in his career, is a white-ball specialist capable of swinging the ball in both directions. Parnell was a constant threat in the final ODI between the sides at Lord's, taking 3-43, and in the absence of Rabada, and will lead an otherwise inexperienced pace attack.